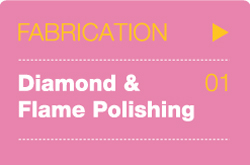 A better choice for a quality finish is diamond polishing. 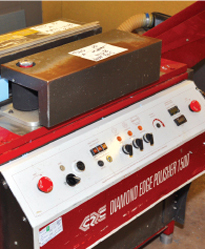 Diamond polishing can be used for straight edges and can provide excellent results. While the diamond polished edge is a better choice than the flame polished edge for display options, the quality of the edge does vary with some suppliers providing panels. Adam Plastics Engineering facility can fulfill a huge range of client requirements. We can fabricate plastic products in small runs to meet your initial requirements to setting up production lines to produce, pack and distribute thousands of components. 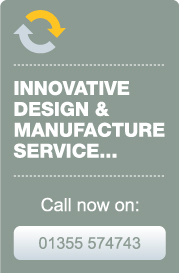 We are proud of the diverse range of clients we supply to who depend upon our reliability and quality of plastic fabrication, from the interior designer who requires a single piece of furniture, through to the retailers who rely upon our expertise in retail displays.